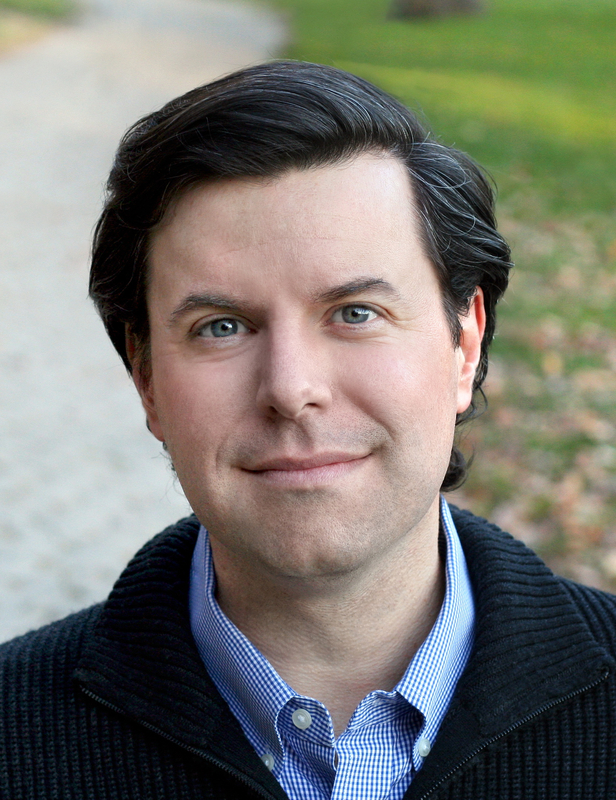 Corporate Impact Conference Announces Bestselling Author as Keynote Speaker @Cduhigg http://3bl.me/vspabd Register Today! The Corporate Impact Conference is just around the corner on June 12-13 in Denver, Colorado. This conference is your chance to connect with today’s leading thinkers, including Charles Duhigg, best-selling author of The Power of Habit: Why We Do What We Do in Life and Business. Hear from Duhigg as he reveals why we do what we do in life and in business, providing a new understanding of human nature and its potential for transformation. Discover how habits form and the impact they can have on business, as you learn to think differently about your organization and your ability to make a lasting impact. Plus, interactive panel discussions by health and wellness leaders on topics from corporate social responsibility for business value to cause marketing and millennials will help you leave with insights and strategies on how to be as successful as possible in reducing the effects of cancer in your organization. All of this while celebrating the American Cancer Society’s 100th birthday. So don’t miss out. Register today! 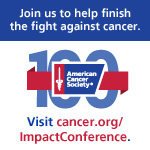 "The Corporate Impact Conference's mission to end cancer aligns perfectly with one of our core values: caring. Our participation is one of the ways Alaska Airlines helps ensure longer, healthier lives for our employees and our neighbors in the communities we serve."